The SpaceDataHighway is the world’s first ‘optical fibre’ network in the sky based on laser technology. Credit: © Airbus S.A.S. Airbus has reached an agreement to collaborate with Japanese telecommunications satellite operator SKY Perfect JSAT on the design preparation of the third communication node of the SpaceDataHighway system. 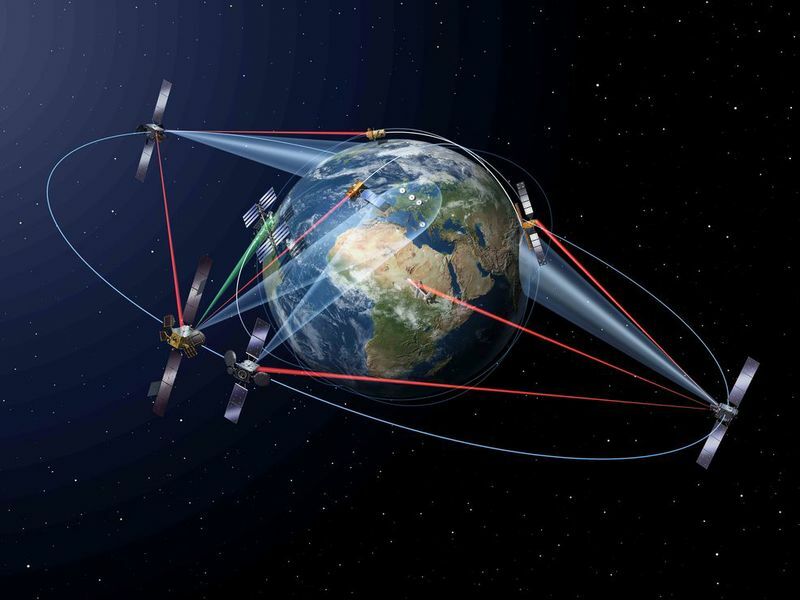 Known as EDRS-D, the proposed communication node is to be positioned over the Asia-Pacific before 2025 in order to expand the communication capacity and coverage of the Airbus-operated SpaceDataHighway system. According to the agreement, Airbus and JSAT will co-finance design and development studies for the satellite payload, as well as the system as a whole. The agreement also requires JSAT to market the SpaceDataHighway service in Japan. 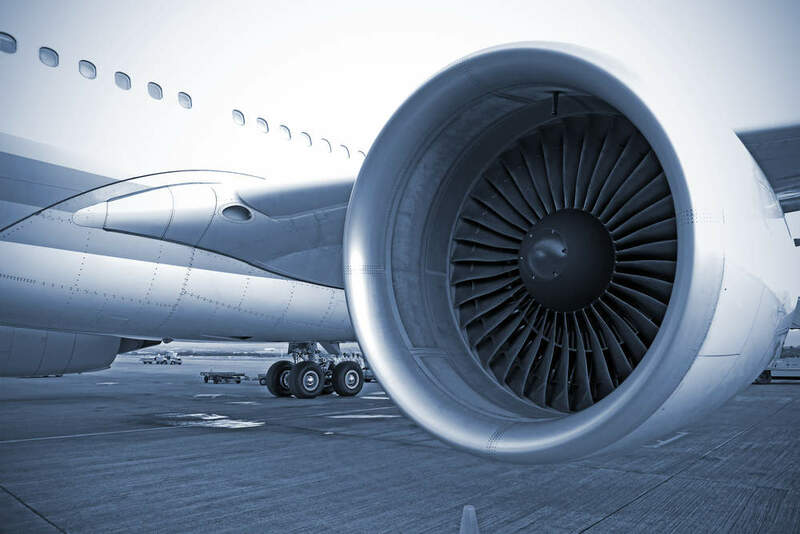 Airbus plans to incorporate three next-generation laser communication terminals (LCT) in the future EDRS-D payload to enable simultaneous communication with several satellites, in addition to aircraft and unmanned aerial vehicles. The laser terminals will have a broader bandwidth and support bidirectional and interoperable communication with Japanese laser terminals. This will allow a greater range for geo-geo crosslinks with geostationary SpaceDataHighway satellites positioned at a distance of up to 75,000km, enabling near real-time relaying of data from the other side of the world. Developed under a partnership between ESA and Airbus, the SpaceDataHighway is claimed to be the world’s first aerial ‘optical fibre’ network based on laser technology. The system comprises geostationary satellites permanently fixed over a network of ground stations and can relay up to 40TB of data at a rate of 1.8Gbit/s each day. The first satellite, EDRS-A, was launched in January 2016 and offers coverage from the American East Coast to India. A second satellite is to be launched later this year. Using laser technology, the relay satellites lock on to low-orbiting Earth observation satellites and collect their data, which the system then immediately sends down to Earth from its position in geostationary orbit. This process expedites the transmission of more data as the observation satellites do not need to store the gathered information until they travel over their own ground station. The SpaceDataHighway system started operations using all four Copernicus Sentinel satellites last year.